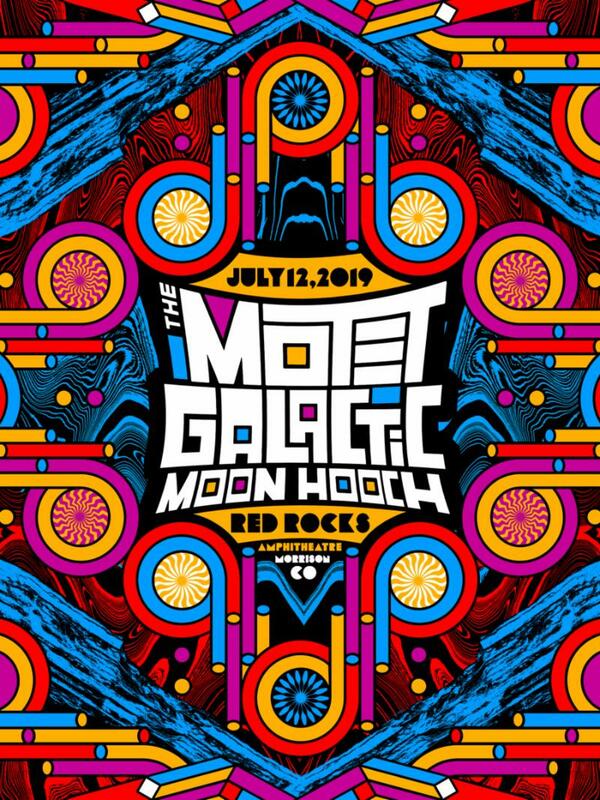 Los Angeles, CA – November 30, 2018 – Denver-based funk and soul ensemble The Motet, who are gearing up for the release of their new studio album Death Or Devotion on January 25th, will return to Red Rocks Amphitheatre on Friday, July 12, 2019 for a co-headlining show with fellow funk outfit Galactic and support from Moon Hooch. With this year’s lineup, The Motet’s fifth annual appearance at the legendary venue in their home state of Colorado, Live For Live Music perfectly summed it up saying, “Fans will get to enjoy a geographical funk cocktail – an appetizing mix of The Motet’s Colorado funk, Galactic’s New Orleans sound, and Moon Hooch’s NYC subway grooves.” Tickets for the 2019 date are available now; PRESS HERE for details and to purchase. 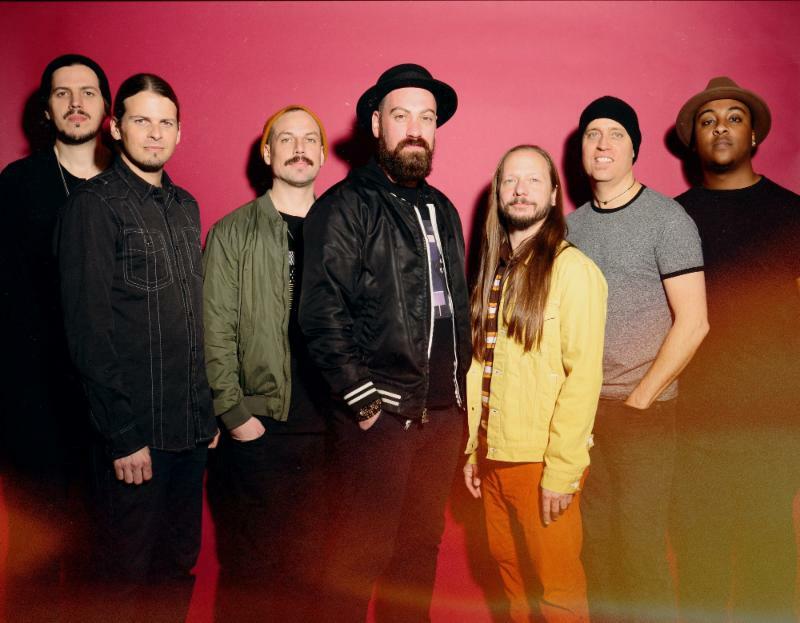 For almost 20 years, the seven-piece (Dave Watts [drums], Joey Porter [keys], Garrett Sayers [bass], Ryan Jalbert [guitar], Lyle Divinsky [vocals], Drew Sayers [sax] and Parris Fleming [trumpet]) have been fusing boisterous badass funk and swaggering soul with a thought-provoking inventiveness to create something truly unique. 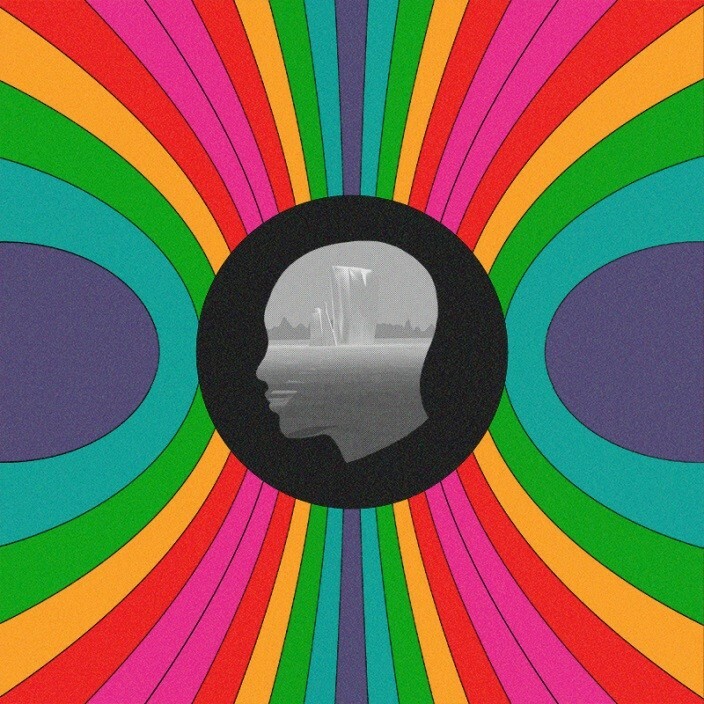 The Motet is continuing to evolve and further define their distinctive sound with the killer collection of feel good grooves found on Death Or Devotion, their ninth studio album due out via their own label. The upcoming album features the first track “Whacha Gonna Bring,” a deep pocket heavy groove. PRESS HERE to listen now! Death Or Devotion earmarks an important point in The Motet’s journey. Since emerging in 1998, they’ve cooked up eight full-length albums and entranced countless crowds. 2016 saw them welcome Lyle behind the mic and Drew on sax. Shortly after, they kicked off what has become an annual tradition by selling out the legendary Red Rocks Amphitheatre for the second time. Along the way, The Motet started recording Death Or Devotion during intermittent sessions at Scanhope Sound in their native Colorado, in 2017. For the first time, Lyle, Drew, and Parris worked on a Motet record together from start-to-finish, and each member of the band brought something different to the mix with their own unique set of musical influences and styles. The collection of nine new songs finds the band pushing boundaries and breaking new ground, welcoming old fans and new audiences alike – continually providing a welcome escape for listeners. Prior to Red Rocks, The Motet has a round of Winter tour dates coming up from December through March, including a New Year’s Eve blowout in Portland, ME. Full routing can be found below; PRESS HERE for ticket info.